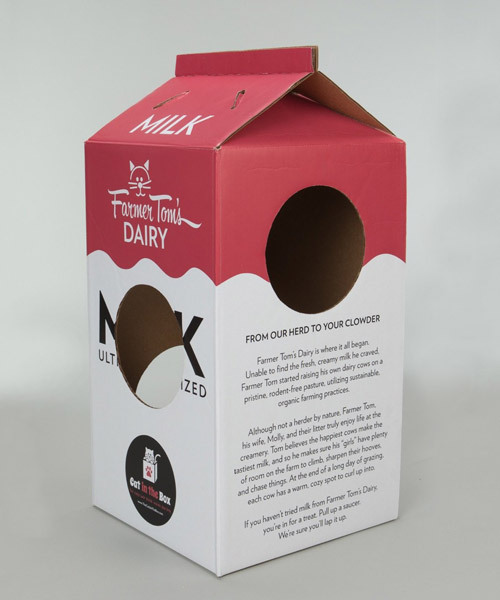 Our wholesale cardboard milk boxes are fully customizable. 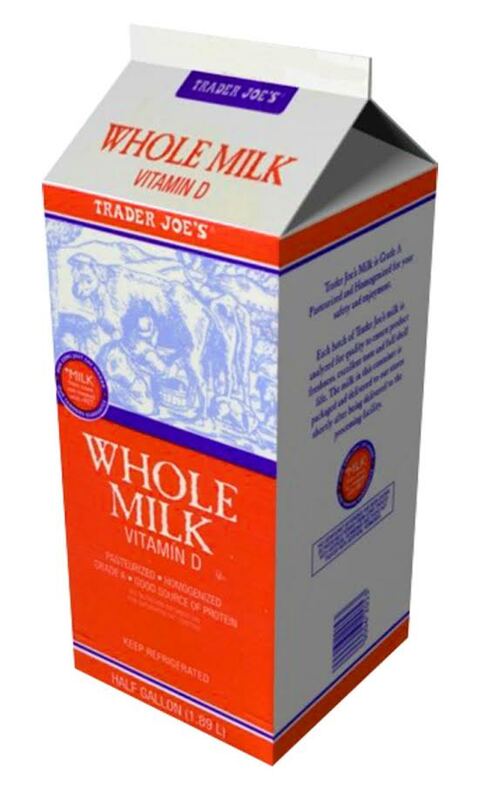 Custom logo, foiling, embossing, glossy lamination, matte lamination and spot UV can be selected for custom milk carton packaging. 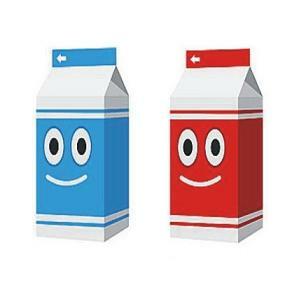 Our milkcartons are good for dry products only or for gift packaging. Our cartons are on sale currently and we are also offering great discount on these boxes. Standard Sizes: Half Pint, Pint, Quart, Half Gallon, Gallon Sizes. Also available in any other custom size with flat size within 28"x40"
Our milk cartons came on time and printing was nice and colors and images came out very good. Color matching of our logo was great! We love our boxes! We are a real estate company in Tx and order lots of gift packaging. Our boxes get delivered on time way before our event and we were very happy with them. Keep the good work up guyz! We ordered empty milk packaging for our gift giveaway event and got the boxes right on time. Printing quality was perfect. We recommend myboxprinter.com to all!